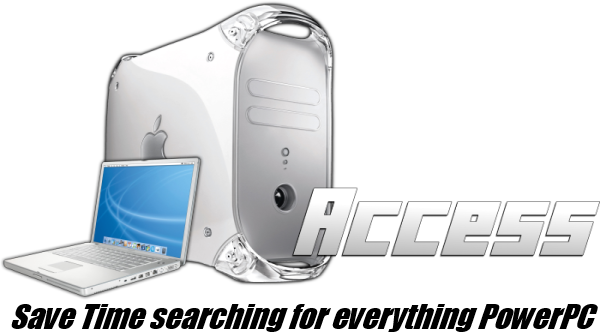 PowerPC Access: How to make a Mac Cluster! How to make a Mac Cluster! A Cluster is a bunch of computers powers combined into one.